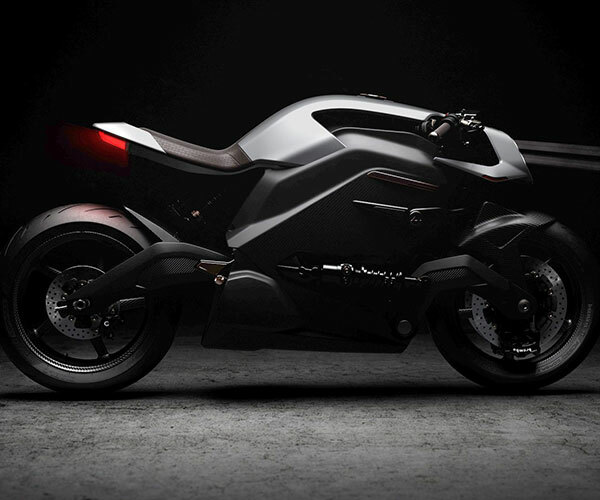 The overall look of this naked street fighter is clean and modern. 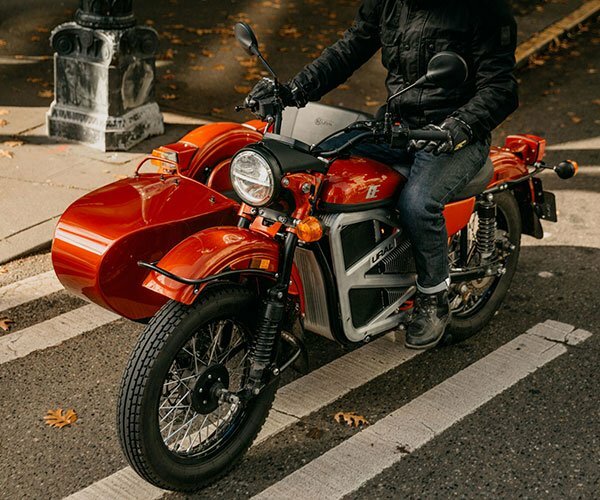 Forged wheels, mid-rise bars, and nicely styled bodywork give it unique appearance without being overwrought like some electric cars. 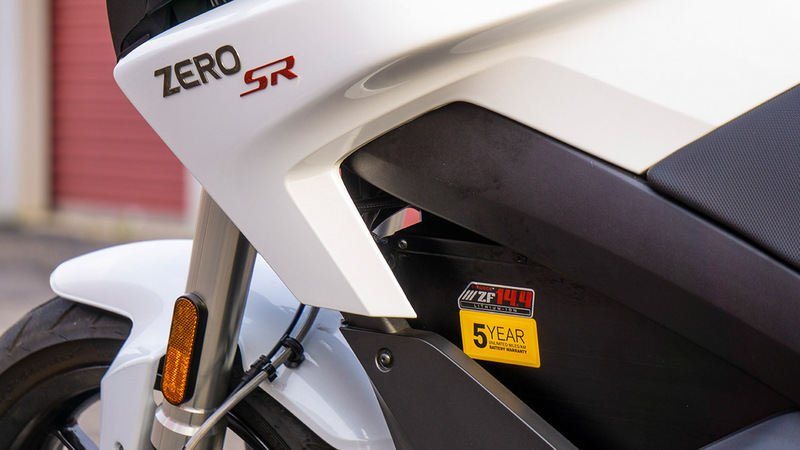 The heart of the Zero SR is its Z-Force 75-7R electric motor and Gates Carbon Drive belt. 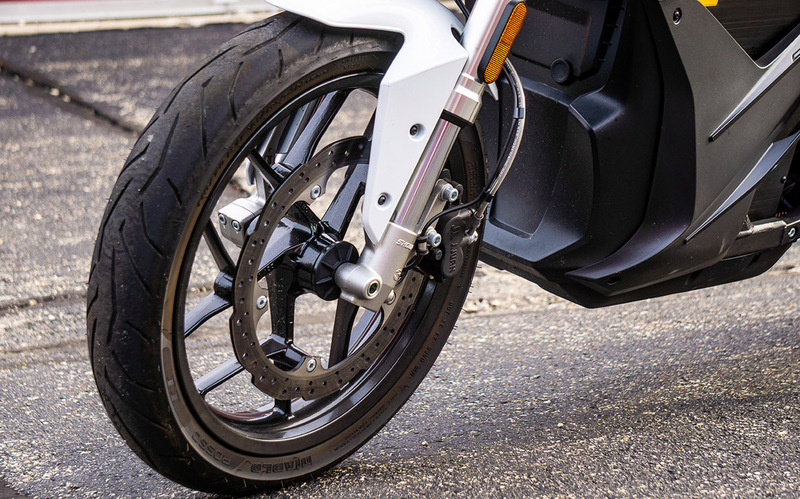 Acceleration is instantaneous and the only maintenance is just an easy belt adjustment. 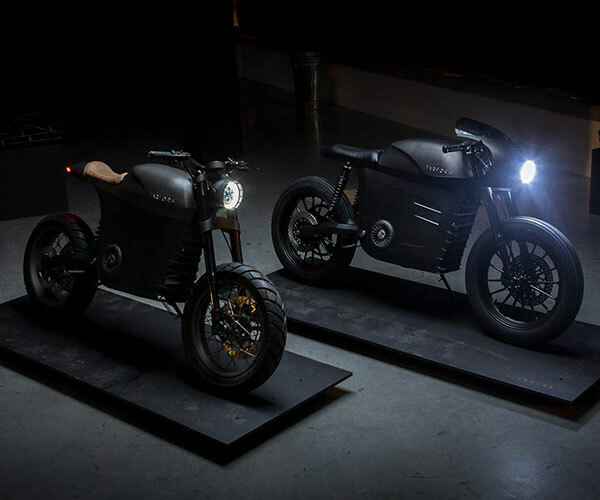 The electric motor means there’s no exhaust pipe, so there’s no thunder, roar, or screaming engine sounds, just a subtle whine as you speed past. 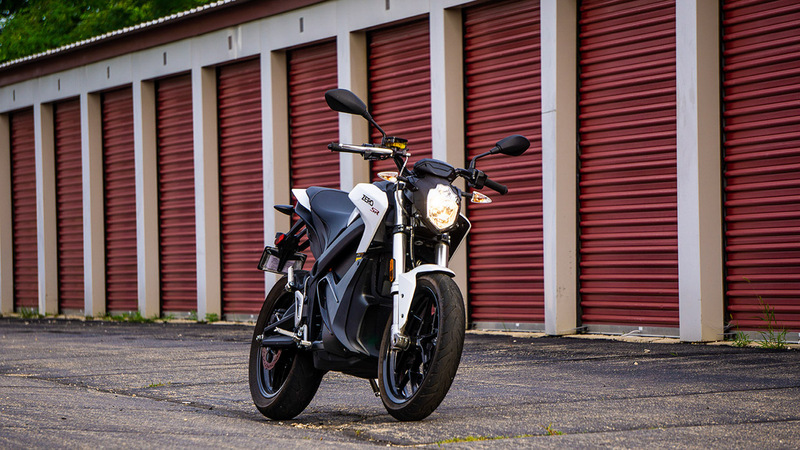 With its 14.4 kWh battery, you can ride for 178 miles in town or 90 miles on the highway before needing to recharge. Charge overnight with a 110 outlet, or in just 2.5 hours with the optional Level 2 Charge Tank. The riding position is sporting but not extreme. 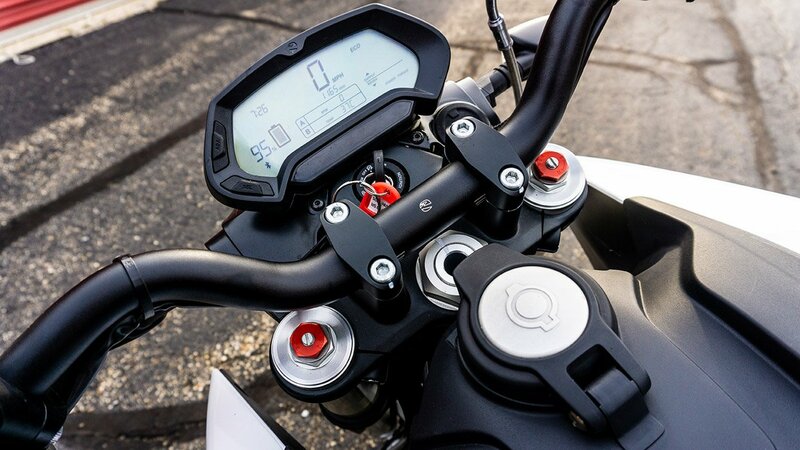 The seat height is 31.8 inches (similar to a Ducati Monster) and there’s plenty of room for even taller riders to sit comfortably. The customizable digital instrument panel is clean and easy to read, displaying speed, charge, time, odometer, drive mode and energy use. 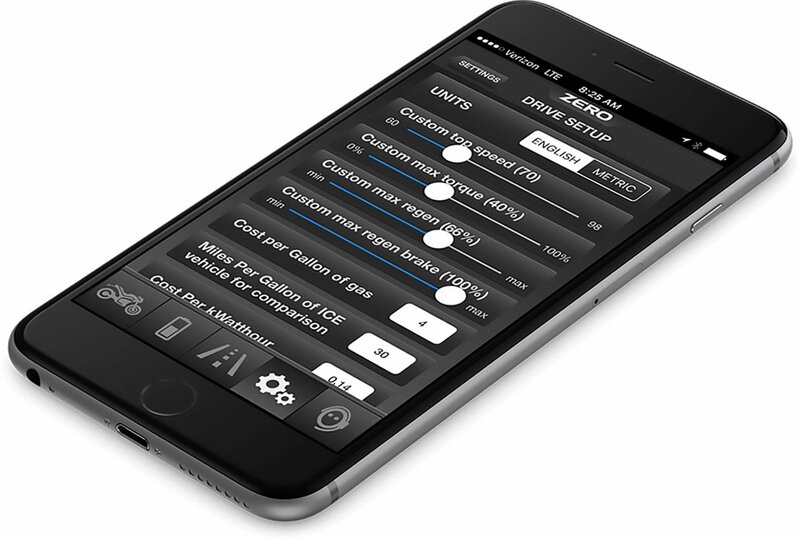 You can toggle between RPM, battery temp, and trip odometer and other info. There’s no clutch or gear shift thanks to the direct drive motor. 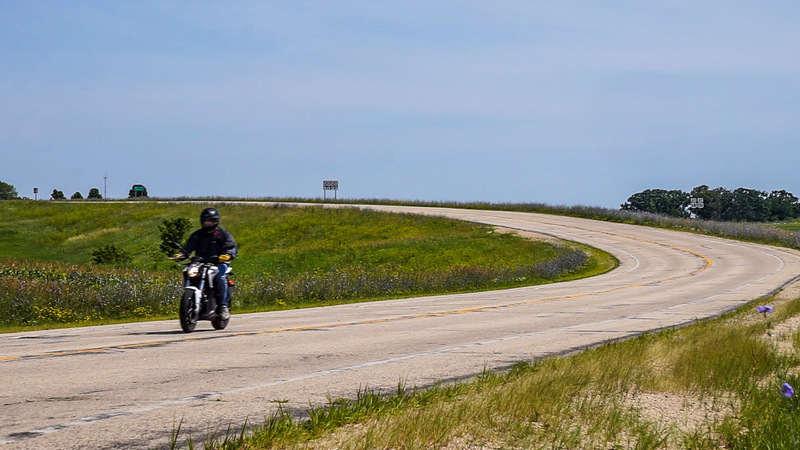 Experienced bikers will find themselves grabbing for the clutch and trying to tap the shift lever that aren’t there for the first few days. 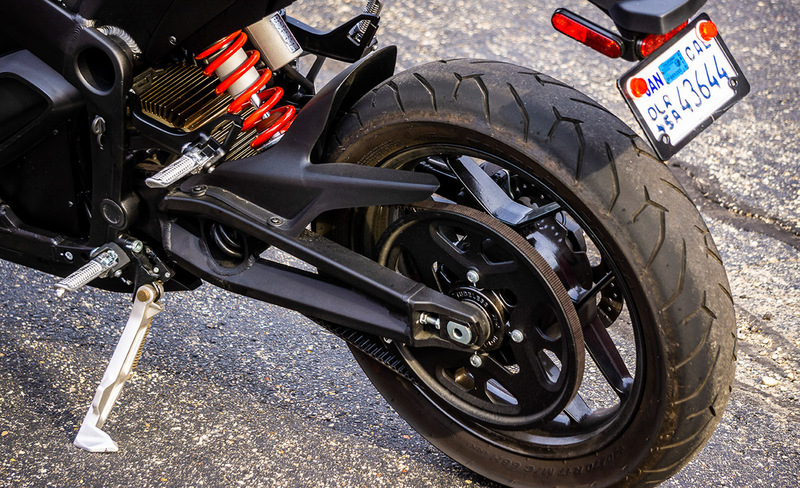 The Showa front fork is a little on the soft side, and the single front disc brake minimizes weight while providing plenty of stopping power for the 414 pound bike. 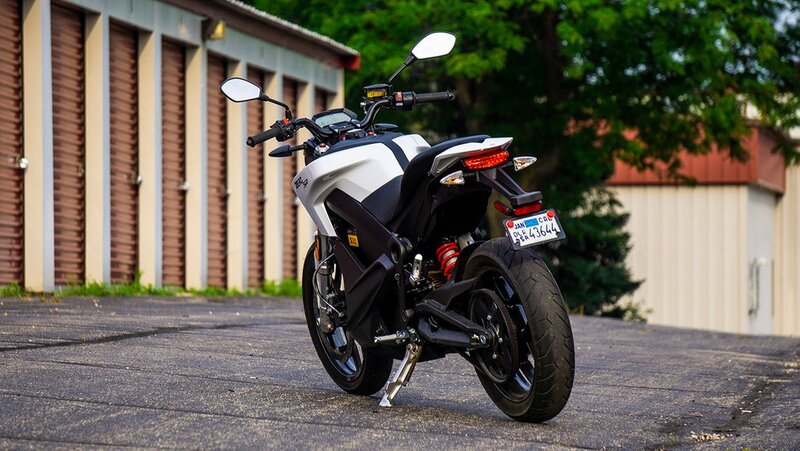 The monoshock rear suspension provides plenty of travel for a comfortable ride and can be adjusted from soft to firm for riding around town or carving up winding roads. 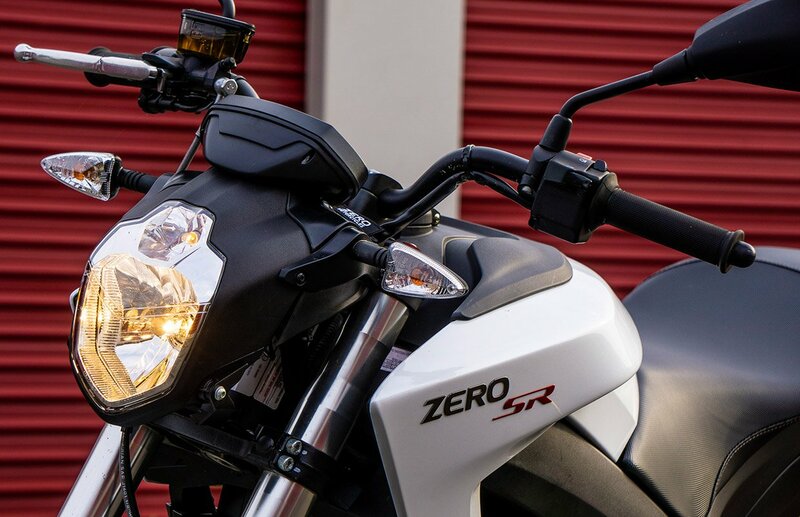 Offering standard Eco and Sport drive modes, you can also customize the SR’s performance via the Zero smartphone App over the bikes Bluetooth connection. 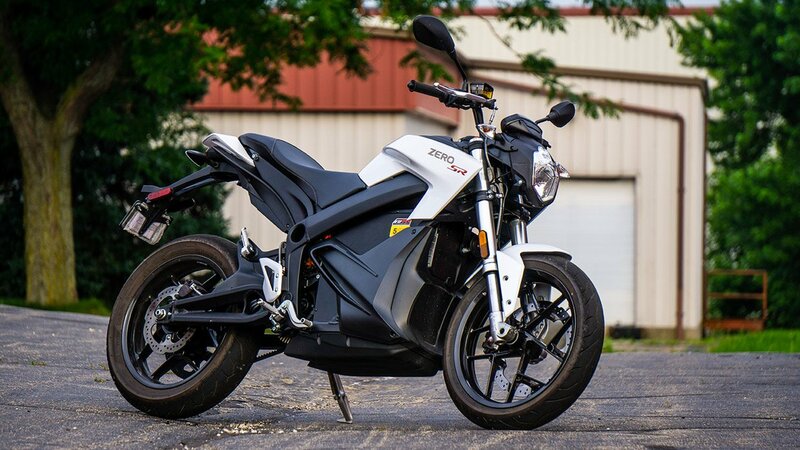 At $16,500 before EV tax incentives, the Zero SR costs about 50% more than comparable Ducati or BMW naked street bikes, but the riding experience is unlike any other motorcycle.